We produce the classic Branding Video and video commercials. 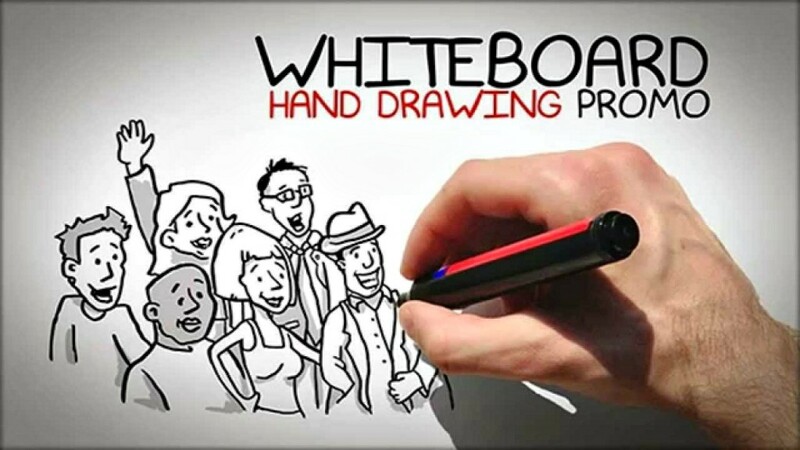 We also create the trendy ‘whiteboard video’ also known as ‘explainer videos’. You’ve all seen them – first there is a hand writing on a whiteboard, it could be drawing a picture and while this is going on a narrator is telling us a story about the company which could also be about a product or service they provide; using this tool to explain or expound on a special feature of the company instantly creates a connection because it is stepped out and stripped to only essential building blocks. There could be music, sometimes interesting and engaging sound effects…and you may at times see the hand writing on top of a video. The reason this type of video is trending now and will be for quite awhile is that video has become the tool of choice when a customer is trying to decide who to hire. 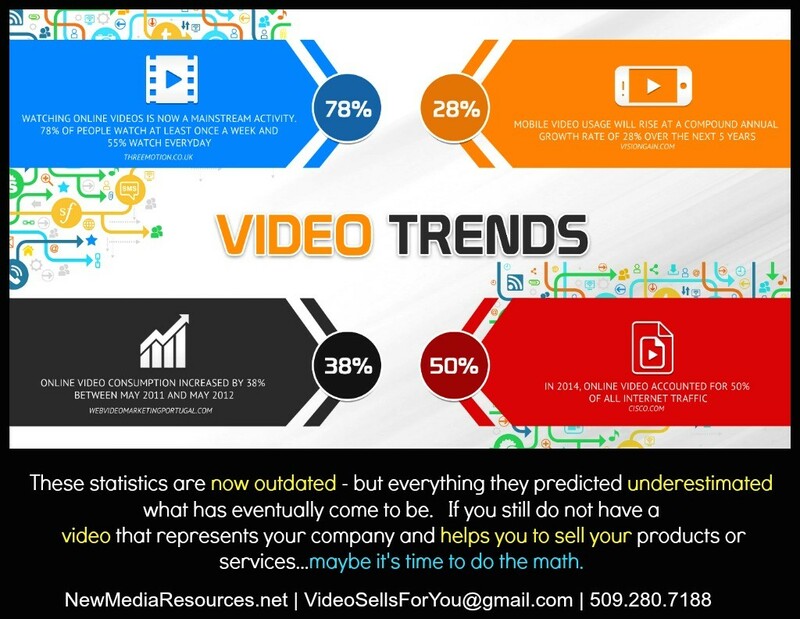 In fact, if you want to do the research you’ll discover that this type of video is currently outgunning the traditional video. 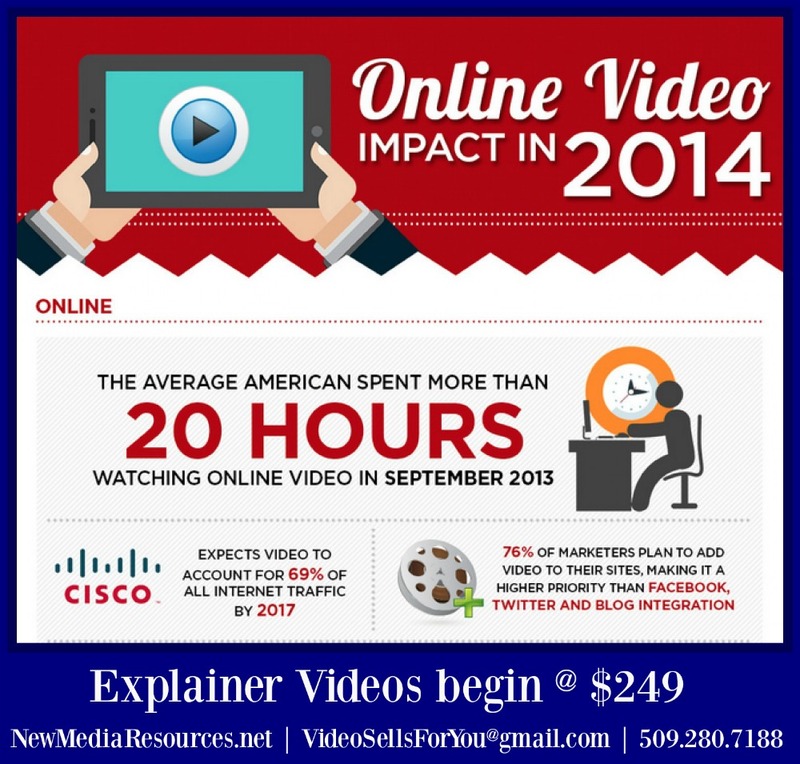 It has the highest conversion ratio (shoppers that convert to customers) that’s ever been known for commercial video. Someone recently put it right up there with the ‘Super Bowl’ commercials when measuring the much to be desired ‘conversion rate’. Think about it, the reason these explainer videos perform so well is because you and I learned this way. We hear, we speak, we replicate by following along with our eyes, and it moves us seamlessly towards a decision to buy or quickly. 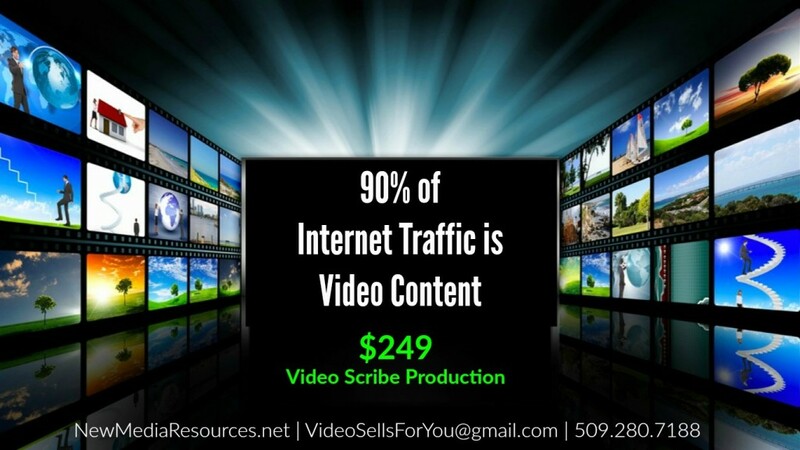 These type of videos are much more cost effective to produce because it’s rare that you ever need to take a camera to the business premises – you sit at your computer and generate clever concepts that sell products and services. Call on us today – it’s easy to do and you’ll enjoy learning about the options these videos offer. Here’s to your success! 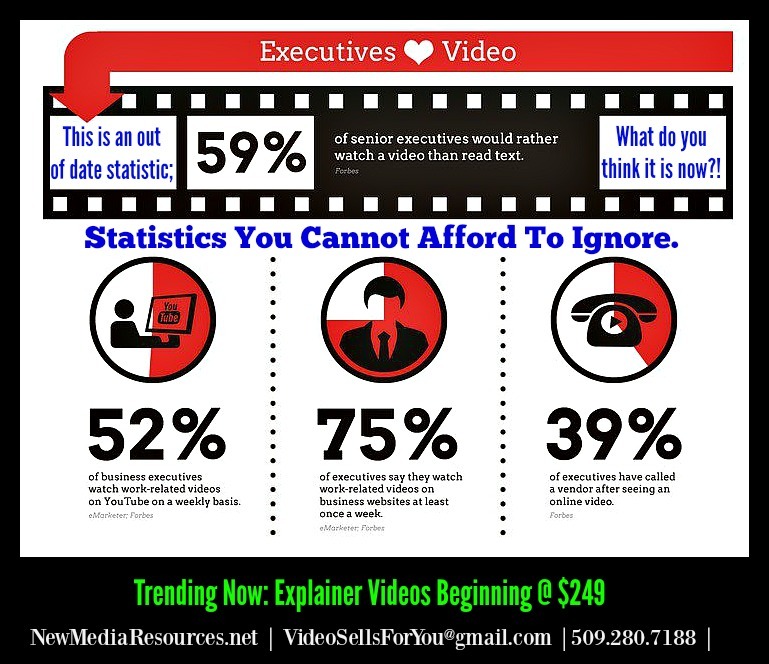 Here is some additional follow on information for your consideration – it will have statistics that you can use when considering if video is the right choice for you to grow your business. This entry was posted in Blog and tagged explainer video, video scribe, whiteboard video by Petrushka. Bookmark the permalink.